DEBUG - Created connection 10044878. 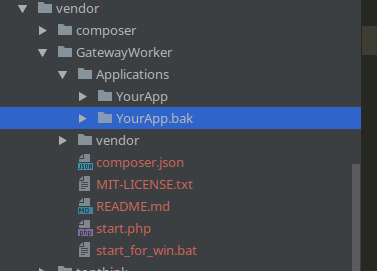 DEBUG - ==>  Preparing: SELECT * FROM user WHERE id = ? DEBUG - Returned connection 10044878 to pool. 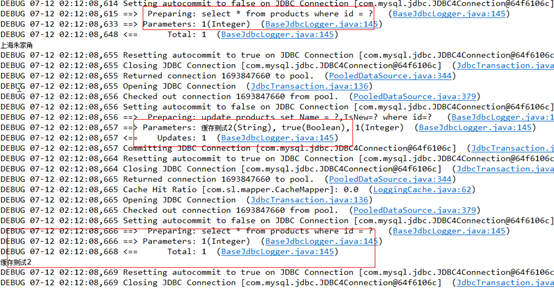 DEBUG - Checked out connection 10044878 from pool. beans will be injected with a Spring managed SqlSession or a Spring managed mapper. That means that Spring will always handle your transactions. You cannot call SqlSession.commit(), SqlSession.rollback() or SqlSession.close() over a Spring managed SqlSession. If you try to do so, a UnsupportedOperationException exception will be thrown. Note these methods are not exposed in injected mapper classes. statements in the same namespace as the cache are bound by it.